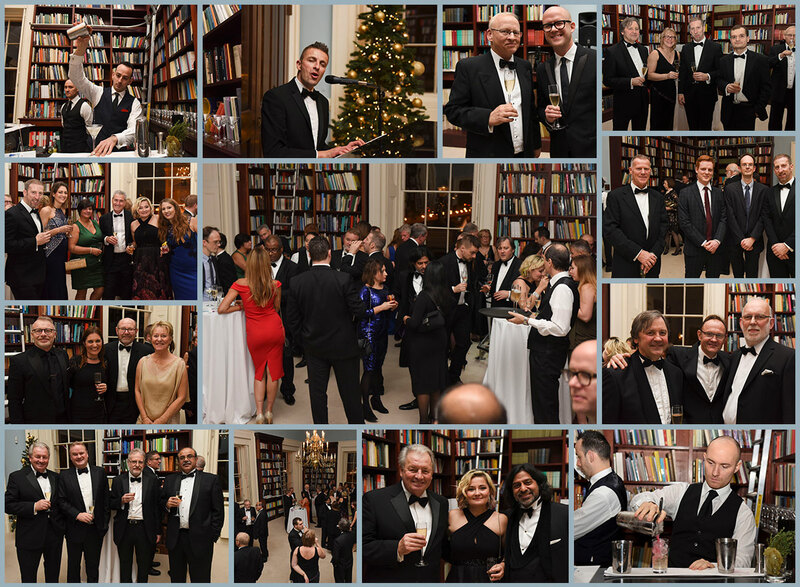 Our 8th Annual D&D Leasing Black Tie Fundraiser was held on December 8th this year and was located once more at the Carlton House Terrace in London. It was a great evening filled with delicious drinks, wonderful music, great conversation and support for an amazing cause. 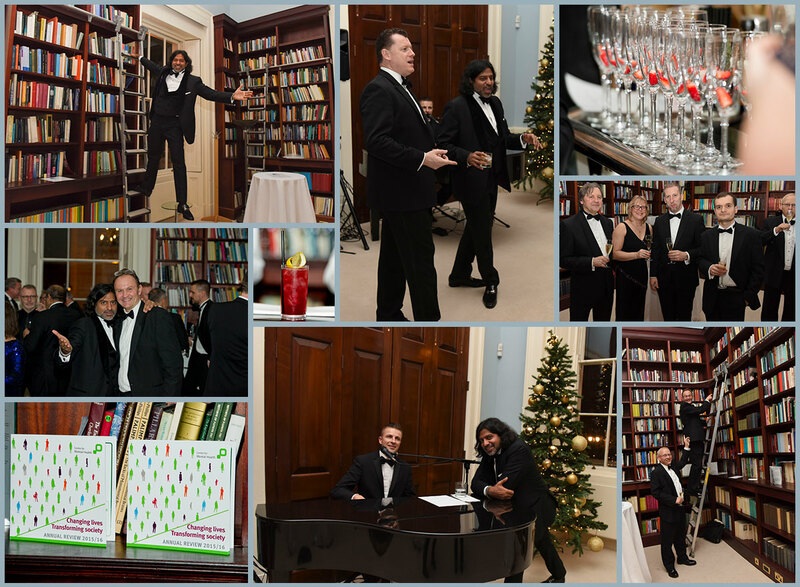 Here is a few shots of everyone having fun and enjoying their time at our Annual Christmas Gala. This year the charity we wanted to support was the Paul Hansell Foundation. The Paul Hansell Foundation is committed to raising awareness about mental health and keeping the conversation going. They want to break down the barriers and stigmas people have of mental health and establish a proactive and preventative dialogue that puts mental health on an equal footing with all other forms of health. The Paul Hansell Foundation has come up with a unique way to keep the conversation about mental health going. They came up with the #ConvoPlate. They are hand painted stoneware plates created by members of the local community. The goal is that when the #ConvoPlate is circulated around the community it will help make Mental Health part of our everyday conversation. 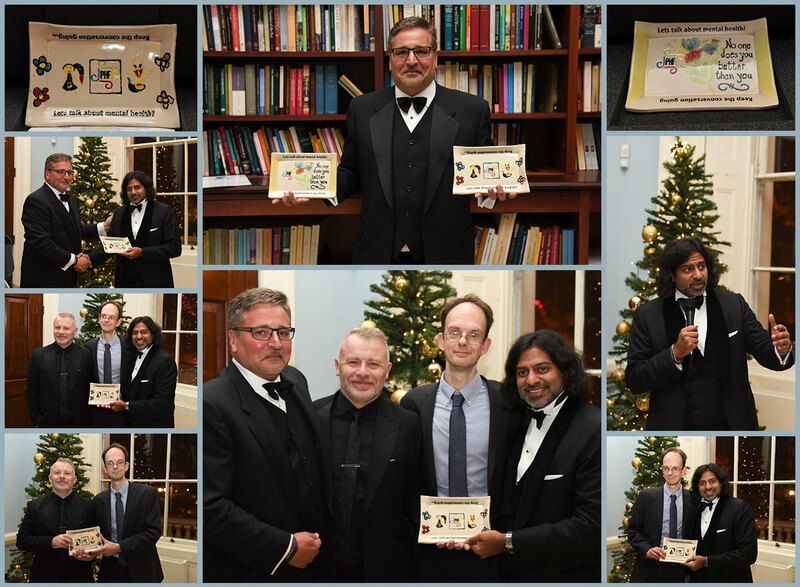 Below you will see a set of pictures with Bill Dost receiving #ConvoPlate 2144 from the Paul Hansell Foundation and then presenting it to the Centre for Mental Health at our Annual Gala. Our Annual Gala was a great evening raising funds and awareness for #mentalhealth. We want to thank everyone who came out and supported this great cause.